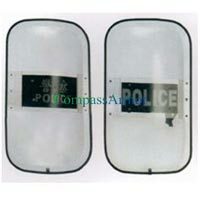 Made using the finest quality polycarbonate material, our Anti Riot Shields are known for their long functional life. 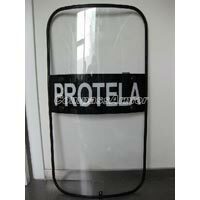 The company has cemented its presence among the successful Manufacturers, Suppliers and Exporters of Anti Riot Shields from China. 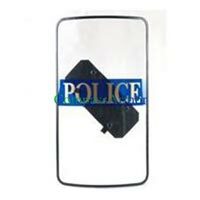 To meet the bulk and urgent requirements of the buyers, we maintain a large stock of the Anti Riot Shields in our state-of-the-art warehouse. One can obtain the Shields at nominal rates.